When you see a doctor or check in for a hospital visit, you’re expecting to get your health needs properly addressed, to find out why you’re not feeling well, to get treatment for a problem, and to leave in better shape than you were in when you got there. When we’re fortunate and all goes well, this is exactly what happens, but there are times when the medical professionals who hold our lives in their hands make serious mistakes that can have a severe negative implications for our health and wellbeing. Victims of medical care mistakes are faced with not only the challenge of getting their health back on track, but of deciding whether to pursue legal action against the doctor or practice that caused them harm. Filing a medical malpractice claim is a major undertaking, and if it’s something you’re considering, you have to weigh your chance of success against the emotional and financial toll of following through on a malpractice claim. 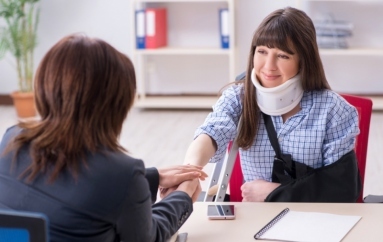 Consulting a qualified, experienced, and compassionate attorney is always an important step to take when you’re interested in legal remedies, but here are a few questions to ask yourself if you believe you’ve been impacted by medical malpractice. 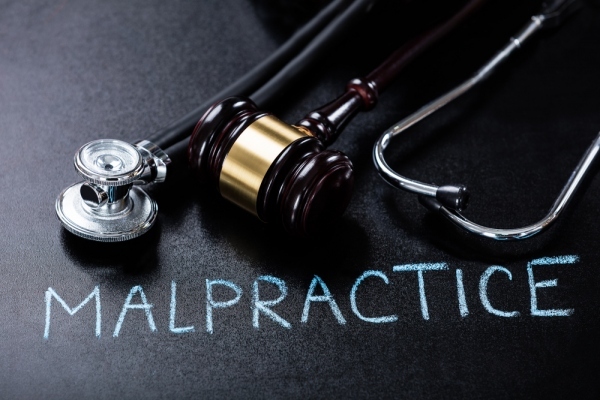 Does Your Case Meet The Criteria For Malpractice? For a malpractice case to be considered in a court of law, certain conditions have to be met. In general, any instance where a health care provider (a doctor, nurse, surgeon, pharmacist, etc.) causes injury or illness by failing to deliver medical treatment according to accepted standards can potentially qualify as malpractice. You may also need to file your claim with the court within a set amount of time from the date of the event. What Kind Of Malpractice Claim Do You Have? Not every unwanted medical outcome will meet the legal definition of malpractice. You’ll need to be able to state clearly what, exactly, the malpractice consisted of. Some examples of situations that have resulted in successful malpractice claims include wrongful death, a missed or incorrect diagnosis, delay of vital medical treatment, injuries sustained by a mother or baby during childbirth, incorrect or improper treatment, procedures performed without the patient’s informed consent, or neglect by workers in a care facility like a nursing home. Can You Get The Right Kind Of Representation? The doctors, hospitals, and insurance companies that will be involved in defending themselves against a malpractice claim have the advantage of being relative experts in the procedures and medical science that will be under scrutiny. For the best chance of succeeding, you’re going to want to find a lawyer that has lots of experience with malpractice cases, ideally with the specific type of claim that you’re making. Many malpractice attorneys will work on a contingency basis, so you might not even have to worry about paying them up front. Do You Have Strong Evidence To Make Your Case? To have a legitimate medical malpractice claim, you’ll have to be able to show that you suffered damages. That means that real, quantifiable harm was done, which might include the costs of further medical treatment or rehabilitation, lost wages from being unable to work, and compensation for pain and suffering. You’ll want to get copies of your medical records, and you’ll almost certainly need a statement or testimony from a different doctor to confirm that the treatment you’re calling malpractice wasn’t up to adequate standards. Are You Ready And Willing To See The Process Through To The End? 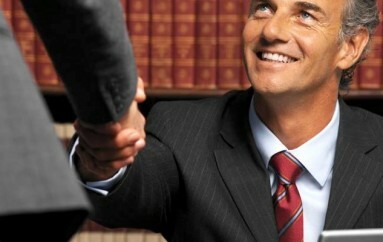 Lastly, you need to bear in mind that a malpractice lawsuit can be a lengthy, stressful process. 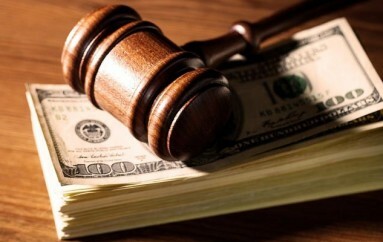 Even if you win, tort laws in your state may limit the amount of compensation you can receive. You’ll want to be absolutely certain that going through with a lawsuit will be worth the time, effort, and emotional labor you’re going to have to put into it. Filing a medical malpractice lawsuit isn’t something to enter into lightly, but there are circumstances where pursuing legal redress for problems caused by faulty, careless, or negligent medical care is not only the right thing to do, but the best way to get the compensation you need to make your life and finances whole again. It’s not always easy to predict what the outcome of any given individual claim will be, but if you go over these questions and still strongly feel that you’ve been subjected to medical malpractice, you should take the next step and find a competent attorney to give you a consultation.